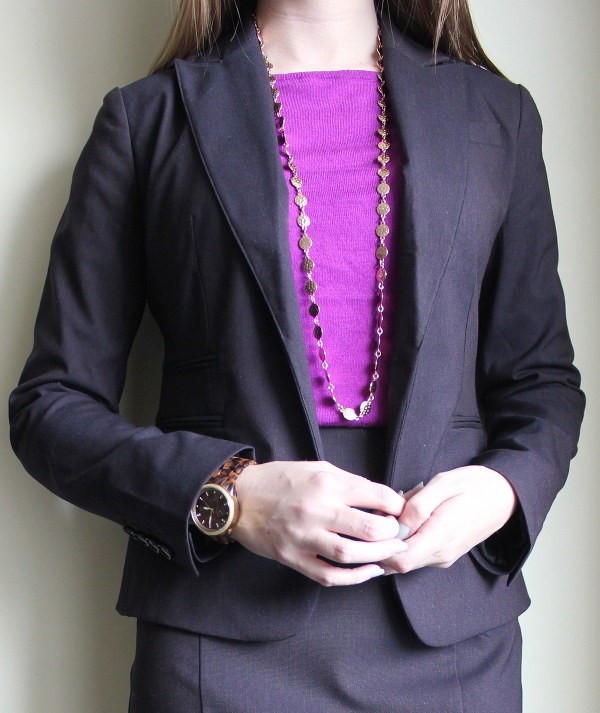 I realize this look might be a little more formal than what most people picture for casual friday, but for me, I use Fridays as an opportunity to try out work outfits outside the typical suit. For example, I wore my green pants on a Friday and I first wore this striped dress on a Friday. 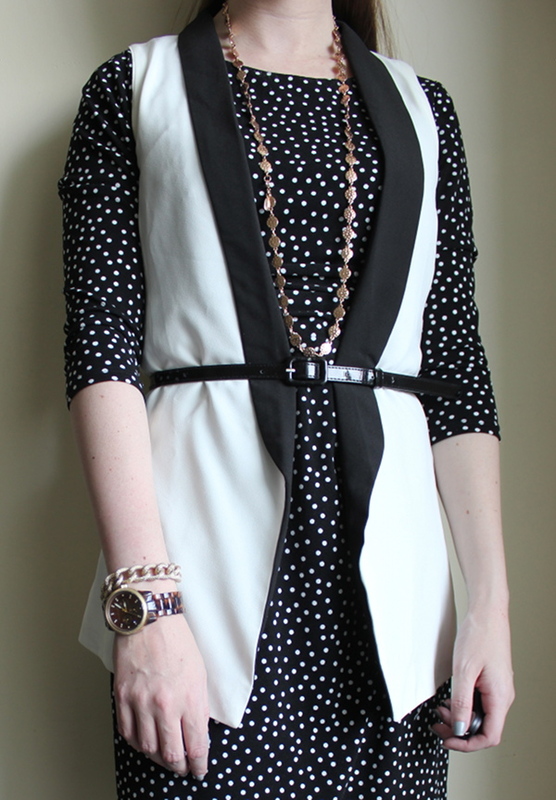 When I bought this tuxedo vest from Piperlime a few weeks ago, I was hoping to be able to wear it both casually and to work. I think I can definitely wear this to work on slightly less formal days. How would you wear a vest to work? I wore this out to happy hour Friday night. A couple friends and I went to Area 31 inside the Epic hotel. The bar area was way too packed and we couldn't get a drink let alone food (which was really why we went there), but we stayed for one drink and enjoyed the atmosphere. The terrace was beautiful and overlooked downtown Miami and had water views (although the city lights at night were more impressive than the dark water). The place was filled with young 20-30 somethings and there was a DJ playing. It was the most upbeat happy hour I'd been to in a while, haha. Anyway, since we couldn't eat there, we left and went to Doraku for sushi and sake. The night then randomly took me to South Beach (FYI I haven't been out there in like... years) where we hit up some "local" spots. Overall a very random but fun night. Unfortunately, that's where the good part of my weekend ended because the following day my garbage disposal broke and my dishwasher flooded my apartment with soap bubbles. I'm spending my day off today (Happy Veteran's Day, by the way) waiting for a plumber to come! I would have liked to go to the outlets because they always seem to have the best sales on holidays, but no time for that. Did you shop this weekend? Have any fun plans? Please share! I can't get enough of this sweater jacket. Sorry for wearing it 2 posts in a row! I didn't have to go to court today so I wore literally the most comfortable outfit to the office. I'm basically wearing leggings (I wouldn't recommend this but I feel I'm in a pretty unique office situation where I could definitely get away with this on a day like today) and a sweater. I added a satiny blouse with cowl detail and heels to make it look a little more dressed up. 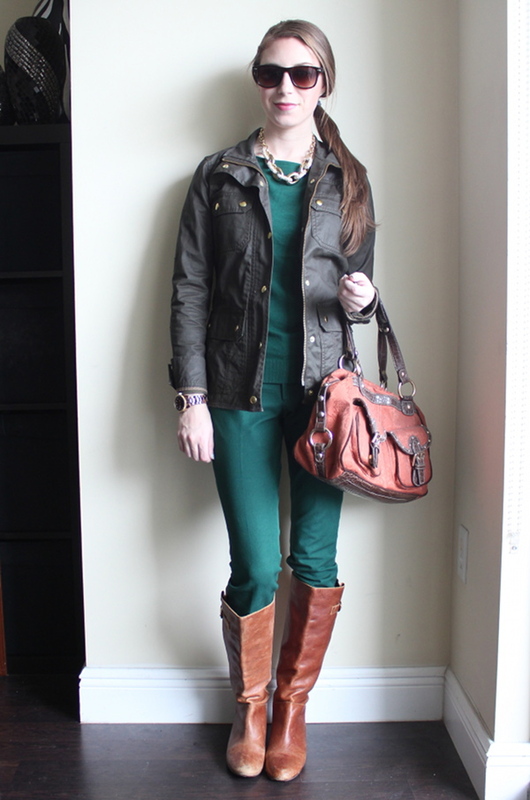 This was my travel outfit last weekend when I flew to Maryland. I ended up wearing the jacket the whole weekend in variations of the same outfit - I just changed my shirt and my jewelry. This jacket is currently available in petites, regular, and tall and many sizes are still available. (and it's currently an extra 50% off online!) I'd definitely recommend it for days you want to look put together but still feel like wearing pajamas outside (we all have those days!). I don't get to do a lot of coat-wearing in Florida, but, as a former New Englander, beautiful coats are always on my mind. I've been loving the offerings at Danier, a Canadian based company, and wanted to share my favorites. 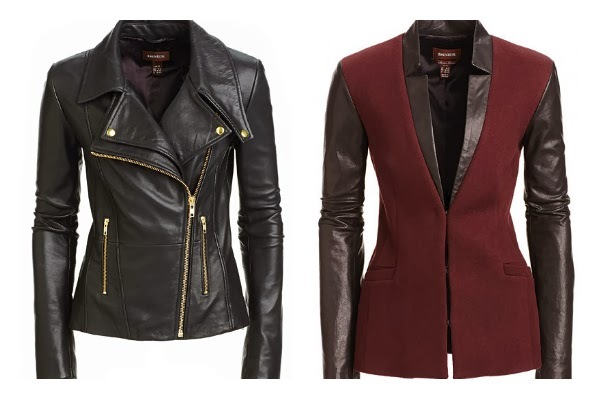 Danier has been on my radar for a few years now, as they have some very on-trend leather pieces at very affordable prices (compared to other leather jackets). They also have one of the largest size ranges I've seen, all the way from XXXS (US 0-2) to XXXL (US 22)! I haven't purchased anything yet but maybe this is the season! I honestly want ALL of them but I am especially drooling over #3! 1. Bianca - Such a perfect, simple, streamlined and slim leather jacket. If I didn't already have a plain black one I'd buy this one. 2. 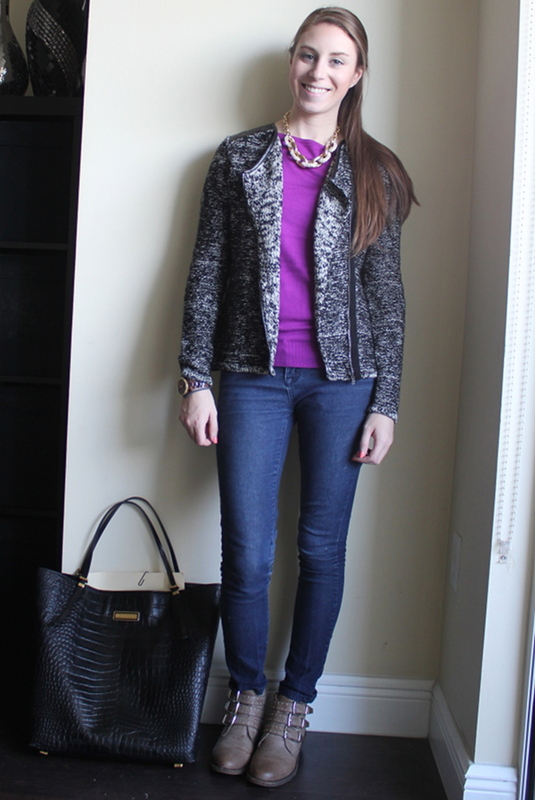 Simone - The leather adds some edge to a typical blazer. I could see this working at a more creative office - or even my office on a non-court day. 3. Colette - This would be so fun to own. 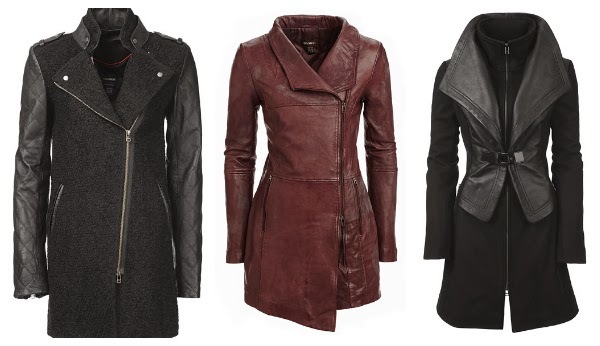 I love the quilted leather sleeves mixed with the warm boucle fabric of the body. 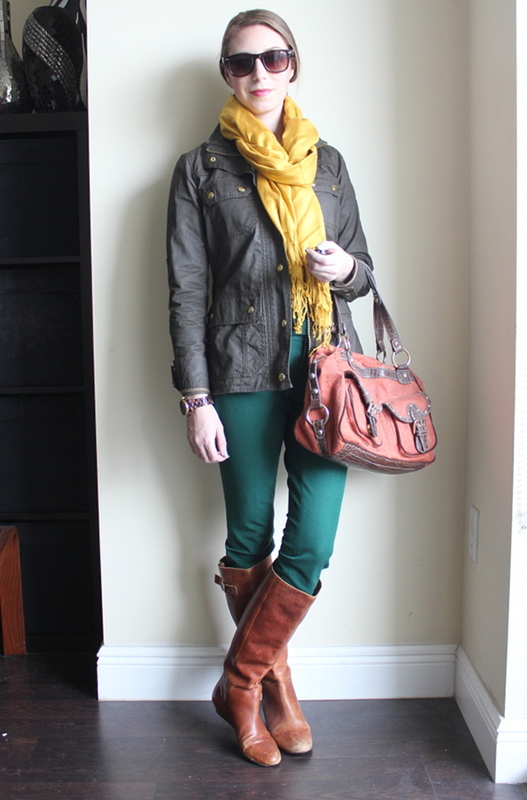 Since my other winter coat is a pretty girly J.Crew one, this would fit in well for the days I want to dress more edgy. 4. Harlow - The bordeaux color, the asymmetrical neckline, the long length.. In love. 5. Cara - This reminds me of Cruella Deville for some reason, but obviously a chic Cruella. The stand up high neck collar is amazing. 6. 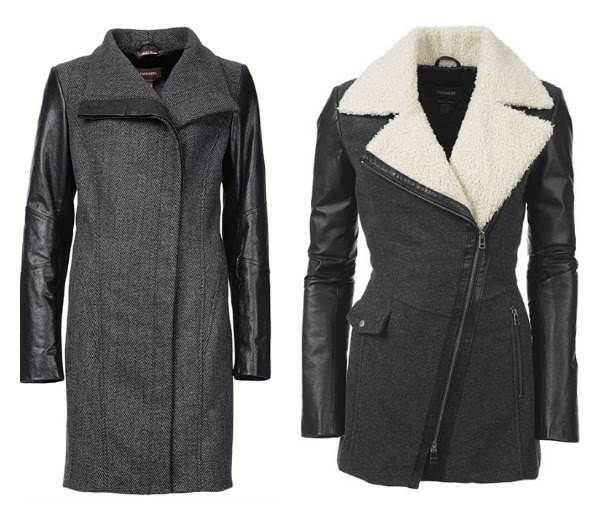 Grace - This coat fits right in with the menswear trend, with the boyish body and mixture of herringbone and leather. 7. Makayla - This looks like the warmest option of the bunch with the warm fuzzy collar and wool body. 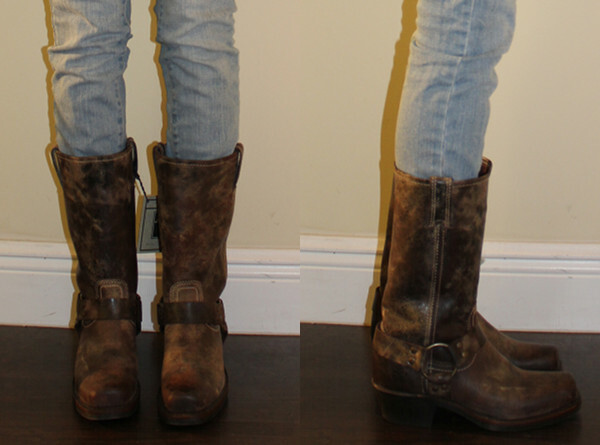 Have you ever purchased from Danier? What has your experience been with the brand? They ship to the U.S. so it's a viable option!